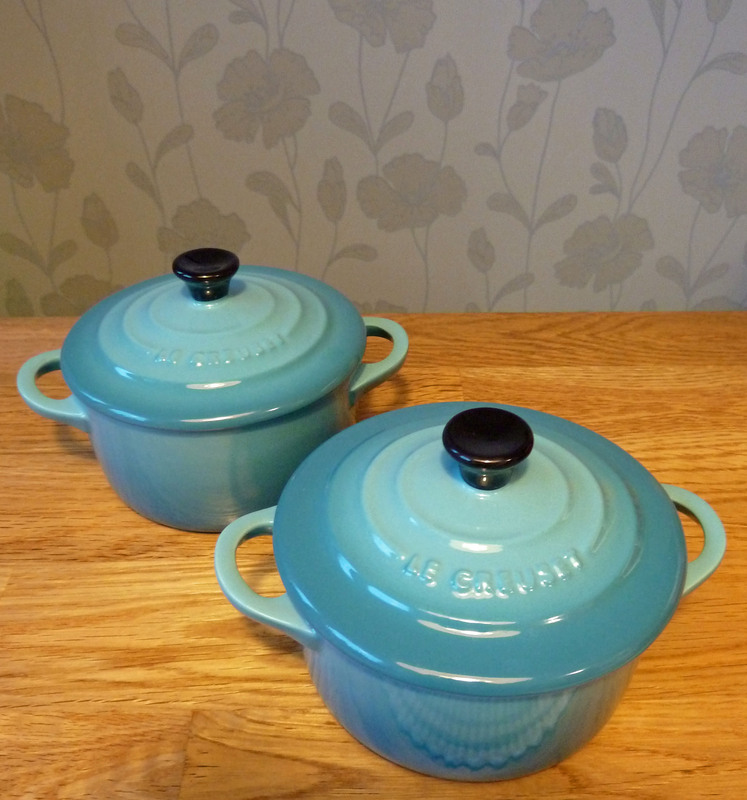 The Le Creuset mini stoneware casserole pots I bought as a anniversary present for myself & my Sweetie, haven’t used them yet, but I will now that everything is almost fixed with the new kitchen. 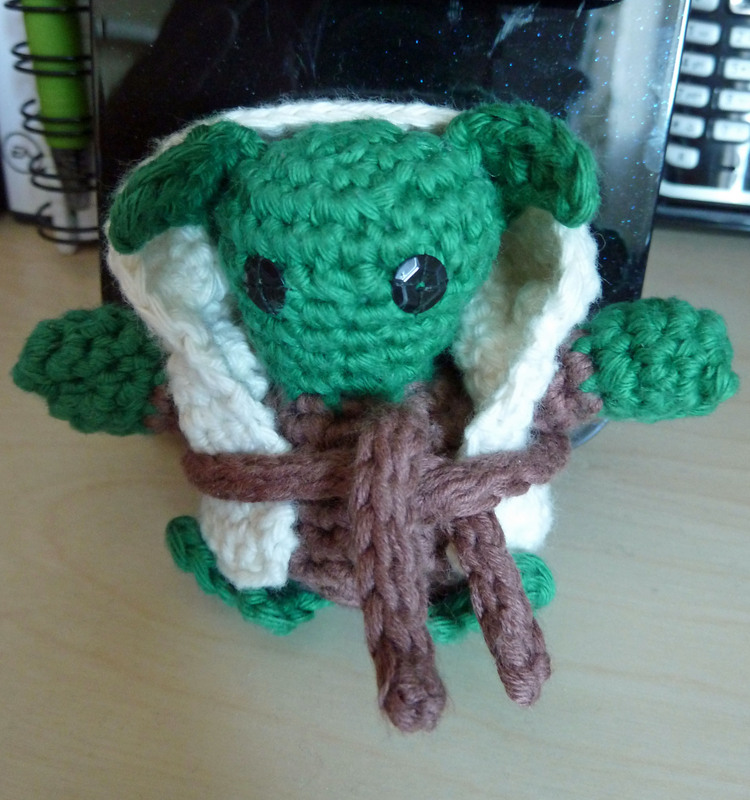 This entry was posted in Crochet, Inspiration. Bookmark the permalink.